For cartoons, Genndy Tartakovsky has had his hands in and on a lot of peoples' favorite shows. There's something about Tartakovsky's vision of cartoons that breathes life into every movement that is made by them. 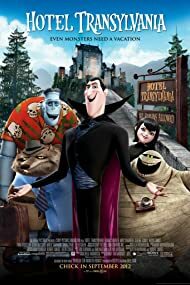 Tartakovsky made his directorial debut with Hotel Transylvania (2012) and although it was not universally renowned, made people found it to be a fun family movie with a well-developed story, energetic animation and colorful characters. Plus even though it dealt with Halloween related characters, the idea wasn't to scare but make light of the characters and the lore of which they originated from. 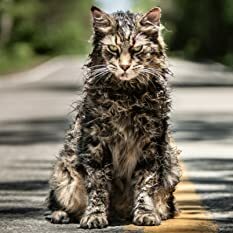 Here we are with its sequel and although it does keep several elements from the original the same, some things have changed and other parts should have changed. Thankfully, this sequel isn't brought down a whole lot, but it is enough to notice the differences in what should've been focused on more. 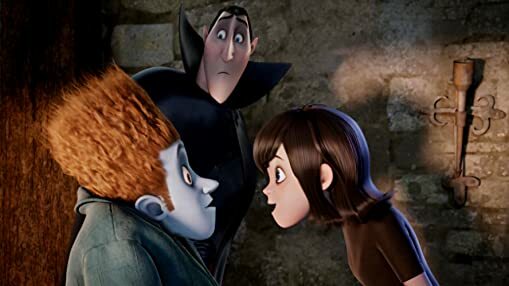 The story to this installment revolves around Dracula (Adam Sandler) trying to bring out the inner vampire of his hybrid grandson Dennis (Asher Blinkoff) brought upon by newly wedded couple/parents Mavis (Selena Gomez) and Jonathan (Andy Samberg). The reason for this is fearing that if their son has no vampire blood flowing in him anywhere, Mavis would end up leaving the hotel for good. 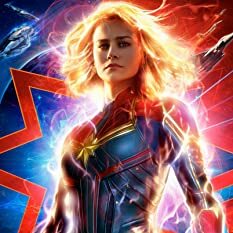 Although the premise isn't as obvious, unfortunately the execution ends up feeling very similar to that of the first (plot wise). Dracula claims he is more open minded now but still clings to his past and tries to hide his true ambitions. In some respects, this particular play out moots the point of the first film altogether. Once Drac accepted Jonathan into his world, he should've been prepared for what came after. It just makes it feel like he didn't learn from before. The writing group for this entry shrunk in size. For the first film, five writers were involved. Here only two were, of which only one of them were from the original five. The one from the original five was Robert Smigel, a writer for multiple Saturday Night Live episodes. The other writer credited for this film was Adam Sandler and unfortunately it shows too. How? Two words, potty humor. Yes, and it sticks out like a soar thumb. 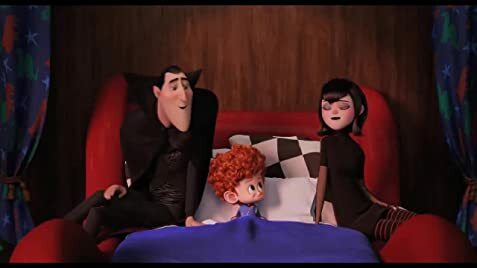 Hotel Transylvania (2012) did have some silly moments but none of the comedy required potty humor. That's not to say all of the scenes don't work, but there are scenes where experienced viewers will be able to point out the scenes that Adam Sandler had wrote in. It's just not necessary. Of all problems with this and a familiar plot, that's it. 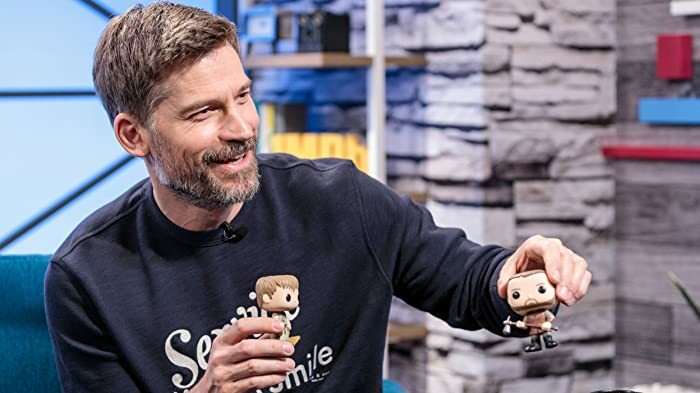 For the moments that don't included immature humor, the rest of the comedy bits are new and contemporary, which is having the characters play off of their own flaws and personalities or trying to have them figure out social media. Drac can't seem to understand that to use a touch screen, you can't have long fingernails. He'll get it I'm sure. There's also new character additions to the cast, which is great although sometimes it can sink a film if it becomes over saturated. All the original characters voiced by Adam Sandler, Selena Gomez, Andy Samberg, Kevin James, David Spade and Steve Buscemi all sound exactly as they should and still play off one another well. Even Keegan-Michael Key who replaces CeeLo Green as Murray from the first film practically sounds the same too. Some of the new voice actors to jump on board or receive more attention are Sadie Sandler as Winnie (one of Wayne's children), Jon Lovitz as a "phantom of the opera" type character and the comedy guru himself, Mel Brooks playing Vlad, Dracula's father. It really is nice to see a bunch of new and old voice actors work together though. Plus, a star talent like Brooks isn't wasted either. 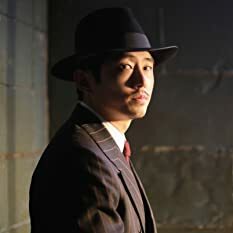 His appearance isn't as long as everyone else's roles but he comes in at the best time. Again since this production was headed by Tartakovsky, the animation and character designs are nothing but great. The character designs are all unique and have intricate texture detailing. Alan Hawkins who worked as an animator for the first film serves a senior animation supervisor for this entry. Considering his past work being on projects like Cloudy With a Chance of Meatballs (2009) and Arthur Christmas (2011), Hawkins feels like a great collaborator for Tartakovsky's vision. The film score produced by Devo member Mark Mothersbaugh continues his usual work but again fails to provide his listeners with an actual soundtrack for download. The score itself matches the scenes well and portrays the right emotion but it's weird that Mothersbaugh can provide a score for Cloudy With a Chance of Meatballs (2009) or The Lego Movie (2014) but can't for these films. Why so selective in distribution? It's not a huge step down from the original but it is noticeable. The sequel does maintain all the character relations and chemistry while adding in new ones like Drac's father voiced by Mel Brooks. It also keeps the same great animation and music. Unfortunately although the premise feels new, the execution is very much parallel to the first film in some ways. Plus with Adam Sandler now active in writing the script, some his childish annoying potty humor got in the recipe as well and it's obvious as all get out. This is the fourth film in which Adam Sandler and Andy Samberg appeared, starting with That's My Boy (2012) and Hotel Transylvania (2012). Samberg also had a cameo in Grown Ups 2 (2013). When the staff are attaching Blobby's scooter to the car the bolt is being loosened, not tightened. Like the first movie, the Columbia Pictures lady turns into a vampire bat in the title screen sequence.